Imagine yourself watching a YouTube video on your mobile, and it freezes each few seconds, you will be experiencing disappointment from your Internet Service Provider (ISP). Last month, We were in a meeting with an ISP, and the employees ignore the feelings that the users are experiencing. The ISP, proud for his quality, and all the years he spent on improving his quality of service. Hence, the ISP needs feedback from the user, a real time feedback, for a specific problem, in order to map the problem with that feeling. The ISP is doing like the security agent that keeps enforcing the door again and again, and ignores the windows, while the users are expecting a good experience, the ISP, give them a bad quality of service at a bad moment. When you are in a meeting your ability to tolerant a poor Internet quality tends to decrease. While when you are watching a YouTube video you always more tolerance. So the ISP needs to prioritize the Quality of Service depending on the user feeling (Exprience). The Quality of Experience for mobile Internet access is very important, and needs to be taken seriously by ISP, and needs to see the Quality of Service from the user perspective, because the mobile customers often tend to change their ISP, just because of the quality they are experiencing. Here comes my work, with Romain Rouvoy - Inria Lille, and Isabelle Chrisment - Inria Nancy. We work are working on mapping user Quality of Experience with Quality of Service. We will be using the expertise of the sociologist Vassili Rivron - Inria Nancy, to estimate user behavior through questionnaire especially when he is experiencing a Quality of Service degradation, we will also detect user behavior through the mobile sensors with Apisense which is a crowd sensing platform. 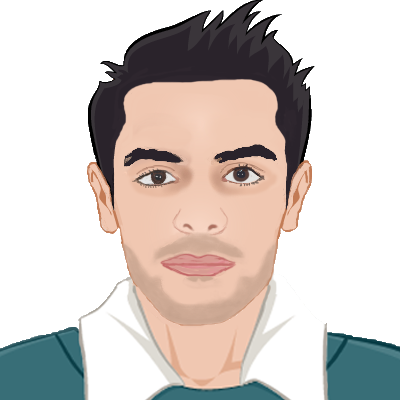 I'm Lakhdar - I am a developer; a PhD student at Inria Lille - Nord Europe @Spirals, University Lille 1 @Cristal, I am working on QoE of mobile Internet access, in my free time I work on Smart Farm Project, and I do some bloggings about my interests and places I visit. This blog is where I share all the things I love to you! Keep Tuned!